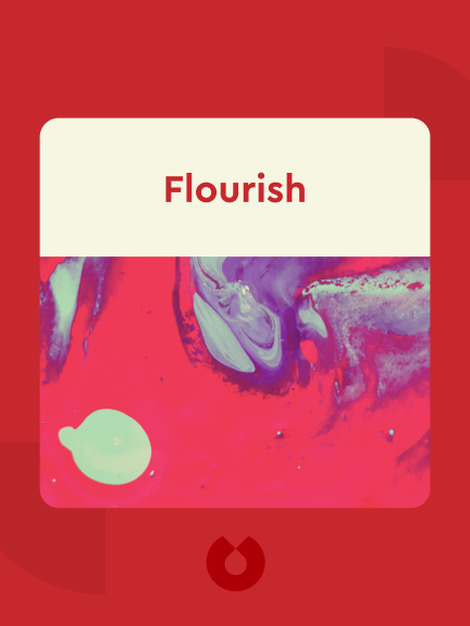 Flourish (2012) reveals how optimism, motivation and character have the power to help us lead better lives. 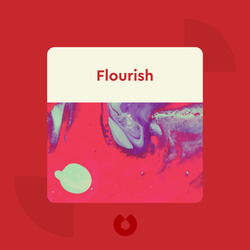 Based on extensive academic research and complemented by interactive exercises, these blinks introduce a new theory about what it means to live a good life. Martin Seligman, a founding father of positive psychology, is a psychology professor at the University of Pennsylvania. A former chair of the American Psychological Association, he has written multiple books, including Learned Optimism and Authentic Happiness.